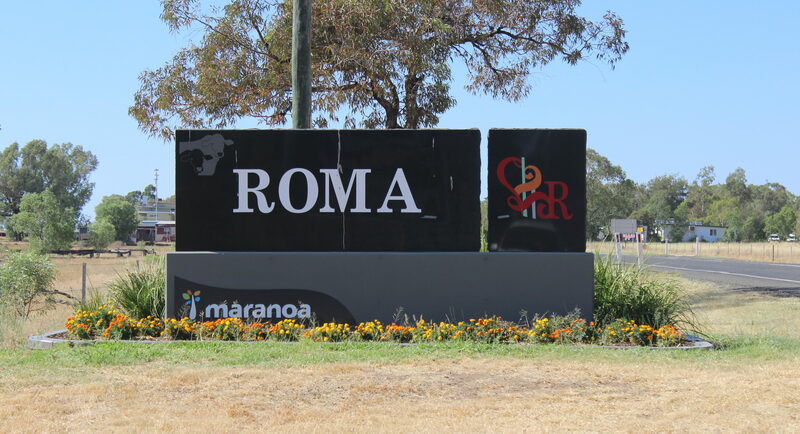 If you’re heading out to Roma and wanting the real country town experience, here are a few things you won’t want to miss! 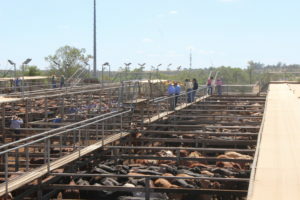 Get amongst the early morning country air on a Tuesday or Thursday and head out to the Roma Saleyards. Holding the title of the largest saleyards in the southern hemisphere, it will give you a great introduction to our cattle industry. If you’re after a bit of an adrenaline rush or want to let off some steam, head out to the Roma Gun Club. It doesn’t matter if you’re a seasoned professional or a first timer, clay target shooting is a whole lot of fun, and provides a safe environment for gun handling. There is shooting practice and a BBQ held every Thursday afternoon. Why not soak up some of the areas knowledge and scenery by joining us on one of BOOBOOK’s day tours? 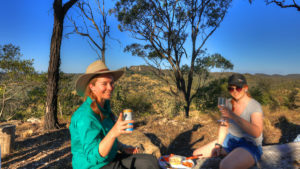 Either our “Discover Carnarvon Ranges” day tour which includes indigenous art, heritage sites, rocky outcrops, gorges, lookouts and more, all on a working cattle property. Or head out to the “Wheat Wells and Wildlife” day Tour which showcases a coal seam gas field, spring fed inland creek, farming, examples of rare vegetation types and plants, and native Australian fauna. After a big day of exploring you can enjoy a hearty pub feed at one of the five local pubs. This is a great way to mingle with the locals and experience the country pub atmosphere that you won’t get in the big smoke. If you’re looking for a more tame country experience, stick around town and explore! Head on over to the Big Rig Visitor Information Centre to learn all about the region. Discover the fascinating story of the history of Roma and the oil and gas industry under the outback stars. On the main street you’ll find Ace Drapers. It has been an underrated tourist attraction for many years. This is a haven for the seamstress or hobby enthusiast, jam-packed with fabrics, buttons and assortments piled up a mile high. Despite the ever-growing abundance of materials, if there’s anything you’re after they’ll know exactly where it is. Past travellers have labelled it a “must see” when in Roma. Despite being situated six hours west of Brisbane, Roma has a number of clothing and homeware boutiques, along with a few contemporary coffee spots. Spend a lazy Saturday browsing and stop in for a coffee and cake to complete your morning. If you’re in the mood for a fresh, homemade morning tea amongst peaceful country gardens, head out to Moorelands Bush Nursey. This little oasis is located twenty minutes out of town. It’s proudly owned and run by Roma locals, opening Friday, Saturday and Sunday. If you’re heading out to Roma during the racing season, be sure to stop in at one of the local race meets. There’s nothing quite like the country races, with a more relaxed setting and inviting atmosphere. Who ever said that there was nothing to do in small towns?